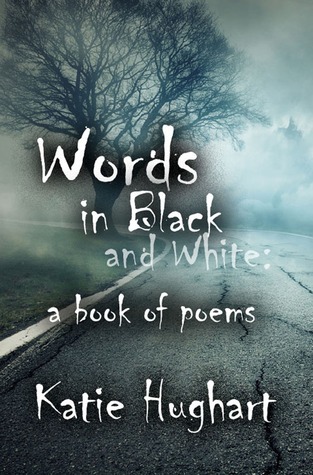 Today I’m welcoming Kate Hughart, author of Midnight Masquerade, Panic, and Words in Black and White: A Book of Poems. Thank you for stopping by, Kate! 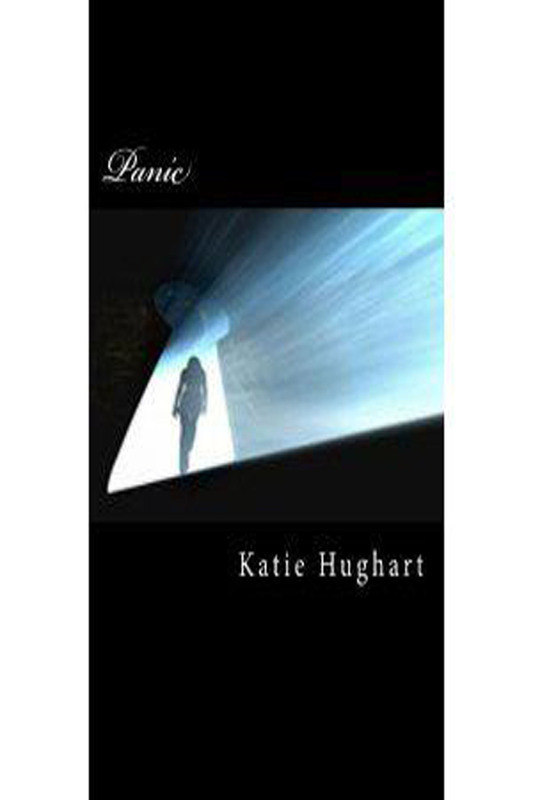 Wife, mother, and writer Katie Hughart (aka Katie Rice) is living her dream with the support of her family friends and readers. Growing up in Toledo, Ohio Kate has always pushed the boundaries of normal. Now embracing that energy she is launching her creativity into her books; one word at a time. Kate has been married to her best friend for ten years and has an amazing little hazel-eyed boy. With three books published and many more burning under the surface, Kate is excited to share this chapter of her life with her readers, with one hope for all book lovers; which is, simply that they will read, love and read again. Even as a young child, I was creative and liked to tell stories. In school, I excelled more in English than in Math. In junior high and high school I wrote poems, but never thought much about it. In 2004, my father passed away; needless to say, I was devastated. Many things about his passing changed my life forever, but one revelation came to the surface and plugged a hole that I had in me for a long time. After his death I had a story in my head and it haunted me for 6 months before I ever picked up a pen, after that day I never put the pen down again. I’m inspired by normal stuff like TV and music, but also unusual things like a gust of wind or a shadow I didn’t quite catch out of the corner of my eye. My imagination loves to take off with little stuff like that. 3. What is your favorite scene in the book? Why? 4. What is your most interesting writing quirk? 5. What is in your To Read Pile that you are dying to start or upcoming release you can’t wait for? This year my to read pile is quite large…not that it’s different from any other year. 😉 but I’m finishing up the Evermore series, and starting the second Harry Potter book. The book that I’m really excited about is Beautiful Creatures, this looks very interesting and I intend to read the whole series. 7. Can you share with us something off your bucket list? Cool people say things like sky dive or bungee jump, but the things on my list just include traveling and seeing our country…I wouldn’t mind seeing a few others, especially Ireland, but the USA is a good start. 8. What do you have in store next for your readers? I’m currently working on a Romance Novel about a poor girl from the country that gets brought into high society about her boyfriend. There’s going to be lots of self discovery, and twists in turns, one of those being that she has history with her boyfriend’s cousin! Laurel Adam’s was a normal teenager with dreams, aspirations and a bright future ahead of her…until the night her parents were brutally murdered. And she saw it all. With no promising leads, the killer is still out there, lurking in the shadows, waiting to strike again. Now Laurel’s life has been turned upside down. Haunted by reoccurring nightmares and forced to live in a cramped apartment with her screwed up sister and her sister’s two kids, depression is her constant companion. That is, until the boy she’s been pining after all year finally notices her. Suddenly Laurel’s future is looking brighter than ever, everything she could have hoped for is coming true. She has the attention of the hottest guy in school, a date to Prom, and the only thing standing in the way of her happiness is his girlfriend, Amanda Price, the queen of her daddy’s checkbook…and Laurel’s mortal enemy. Worse yet, the mysterious killer seems to have turned up again. And his sights are set on Laurel. 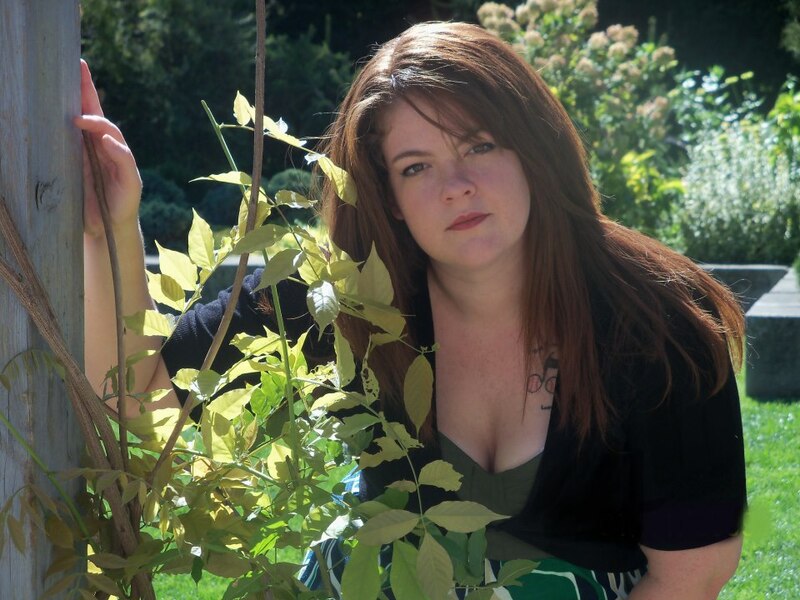 Cara Michelle Malone is attempting to get on with her life after the death of her father. The last few years she has experienced manipulative family members and the heartache of a love that she has been too afraid to pursue. Cara finds herself desperately alone as she re-evaluates her life. She has always had her best friends there to help her through anything, but with a maniac on the loose she just wants to stay alive. When Cara decides that her presence is putting the people she cares about in danger, she is faced with a hard decision. She has to decide if she will leave her home and give up the love that she has wanted her entire life, or if she will stay and risk the lives of the people she cares about. She has to figure out if she can beat the nightmare in her head and have a happy life, or if she’s going to give up on life altogether.